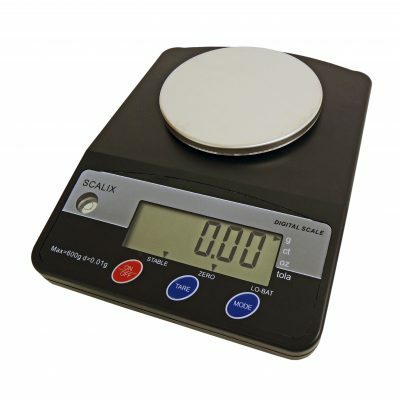 This Hi-Precision weighing scale is housed in an impact resistant ABS plastic case with a stainless steel weighing pan, a permanently attached hinged plastic draft shield, levelling bubble and adjustable feet. 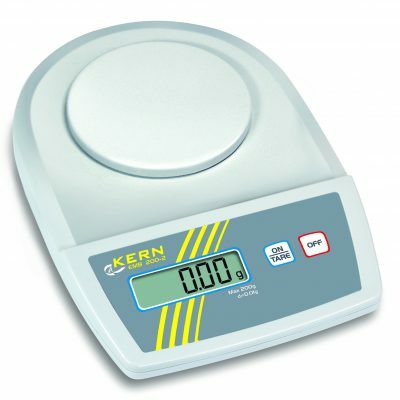 It is an easy to use, precise scale with a three key operation and can be either battery or mains powered via an AC/DC adapter. 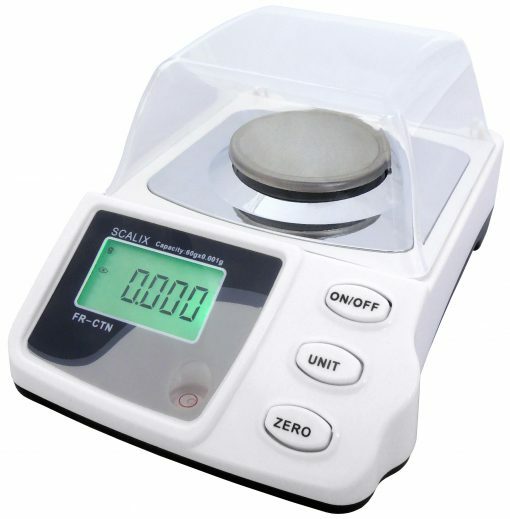 The scale is ideal for weighing objects where precision is crucial at low capacities, such as weighing jewellery, precious metals, chemicals, etc.